HTC may have made the most luxurious feeling handset on the planet in the One (M8), but should you need to do any sort of repairs on the phone, you’ll likely end up replacing the whole thing. 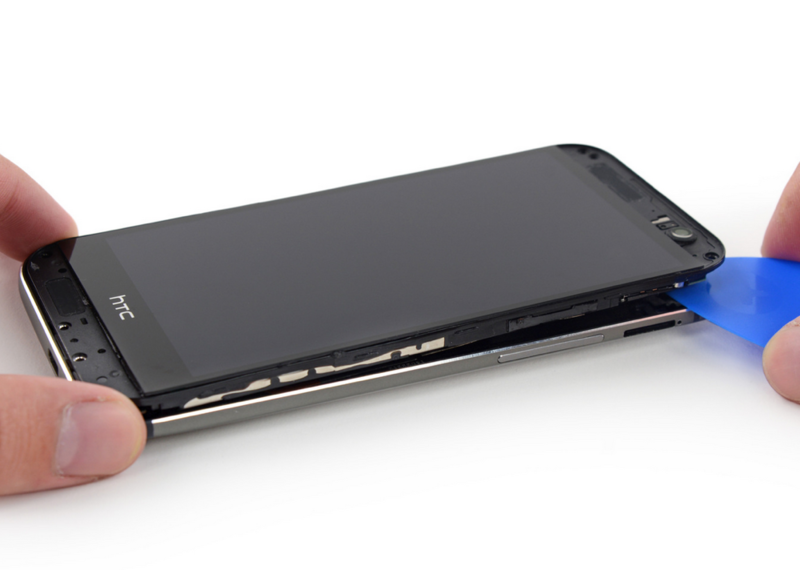 iFixit, the king of fix-it-yourself tutorials for gadgets, ran through its typical “teardown” of the new HTC flagship and found that it was slightly easier to repair than the original One, though it’s still nearly impossible. The original One scored a 1 out of 10 for repairability, which is the worst score you can receive. The One (M8) scored a 2 out of 10, so not much better. With the unibody design and HTC’s interesting arrangement of internals, something as simple as swapping out the battery requires the entire removal of the phone’s motherboard. Need to replace the screen yourself? That would require complete phone disassembly. Thankfully, you have HTC Advantage and a free screen replacement from HTC should you crack that pretty Super LCD 3 within the first six months of ownership. A 2 out of 10 iFixit score isn’t exactly reason to not go buy this phone if it was on your radar, it just means that if something were to go wrong and you are the type that would try to fix it yourself, you may run into problems. Best to leave maintenance on the One (M8) to the pros.